I feel that many people shy away from bolder fashion pieces because they believe they can only wear them on special occasions, and therefore they aren't worth the investment. Today I want to show how you can wear such clothing items in different styles to get the most out of it. Like I mentioned before in several of my blog posts the key to a versatile wardrobe doesn't lay in a huge closet but rather in your ability to mix and match your clothing. Don't be afraid to mix different fabrics and even patterns. Through combining, you can either downplay or elevate a certain clothing item. Just because you bought it for a formal event, doesn't mean you can't wear it in your everyday life. Below I put together three different looks which all have one thing in common - the same pair of pants. 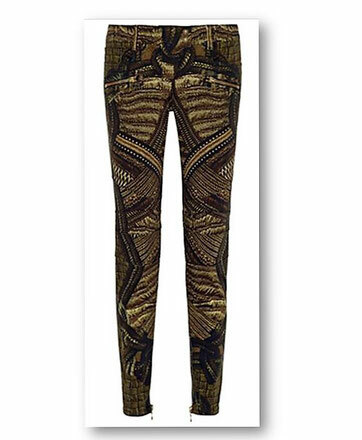 In this case, the pair of pants is a printed multicoloured jeans with zipper details. These jeans are on the louder side, but I will show you that you can make same work for your day-to-day life. To wear these jeans in your working life, I would combine it with pieces in the same colour range. In this way, you tone down the jeans and make it work appropriate. 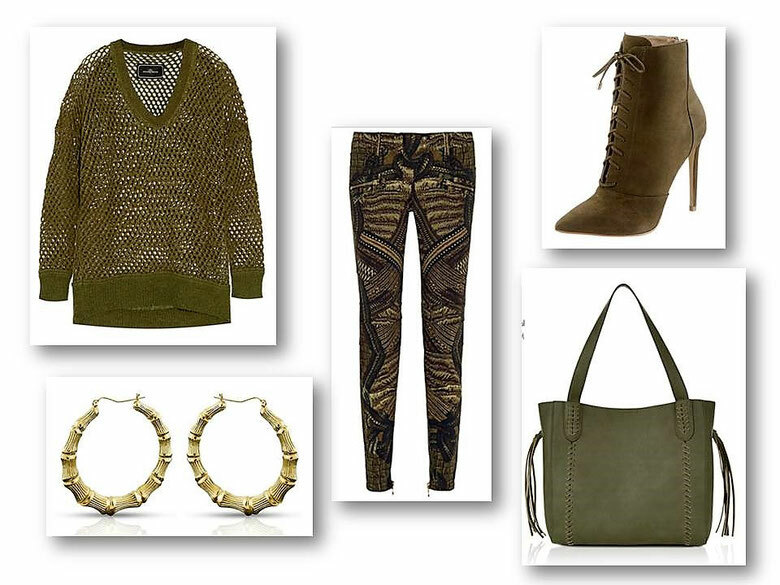 Combining other bold items with these jeans, like the metallic heels and sweater, make these jeans the perfect match for events like a girls night out. I hope I could give you some ideas of how to combine your clothes. Would you like to see more of this kind of posts? Sehr gut ausgesucht. Toll zusammengestellt. So eine Hose kann man kaufen.